For most of us, going to the dentist is a part of good dental care. But if you’re anxious about seeing the dentist, it can leave a very bad taste in your mouth. In fact, millions of Americans miss out on the regular dental care they need due to their dental distress. Today, experts in family dentistry understand this overwhelming fear and many actually take great pains to make sure that you have none. But there are some simple ways to get over your fear and get on with your life. According to the Dental Fears Research Clinic at the University of Washington, approximately 20 percent of Americans have so much anxiety about dental visits that they only go when necessary. And nearly eight percent of people will not go to the dentist at all because they are so filled with dread and doubt. While this fear of the dentist may be common, it’s also very controllable. 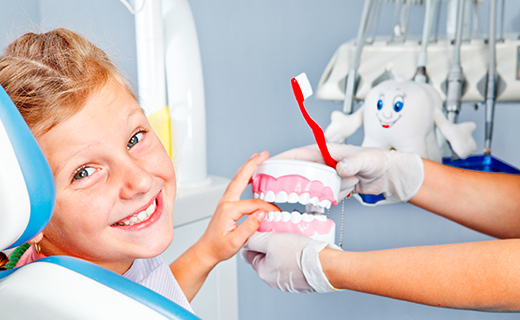 In fact, some experts in family dentistry do anything and everything to put fearful patients at ease. From taking the time to explain a treatment to using a special anesthetic, there are many ways that a dentist can make procedures more pleasant. Simply tell a dentist in Philadelphia about your fears and see how they can help. Remember, most people find that dental visits are not nearly as bad as expected. And the good news is that it’s possible to get over your fear completely. 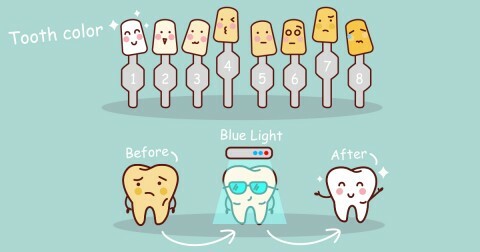 Here are five helpful hints to brush away your dental doubts. Take Along an Ally – Ask a trusted friend with no fear of the dentist to come along for your visit. Keep Your Mind Off Your Teeth – Distract yourself during the treatment by listening to music or watching TV. Soothe Yourself – Use calming relaxation techniques like deep breathing and meditation throughout the entire visit. Nap and Numb with Sedation – If you’re losing sleep about seeing the dentist, consider sleeping through your appointment. There are many different types of sedation, but they all let you get the dental care you need and wake without a worry. Get to the Root of the Problem – If you’re too scared to even make an appointment with a dentist, you may want to see a psychologist first to find the source of your stress. You need to know that you can find a qualified, affordable dentist in Philadelphia who will help you, not hurt you. If you discuss your fears with your dentist and try these five soothing strategies, you’ll hopefully see your dentist as your friend instead of your fear.